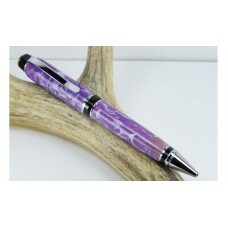 These pens have a much beefier profile and a very solid feel. 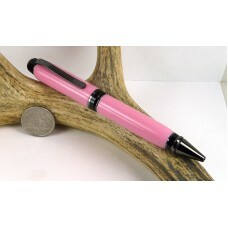 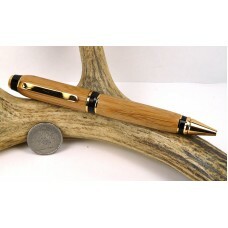 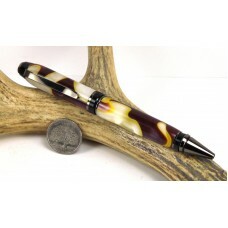 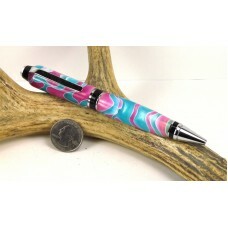 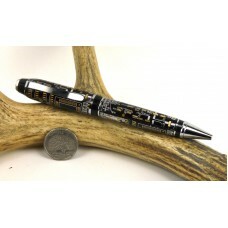 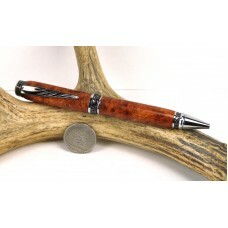 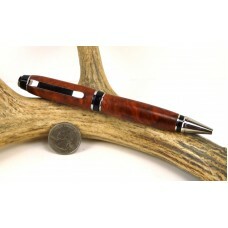 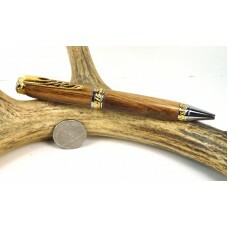 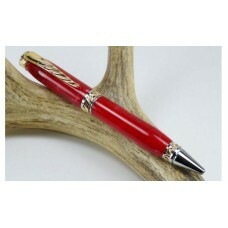 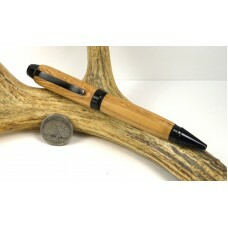 This larger diameter style of pen will not get lost on the desk and will make impact when used. 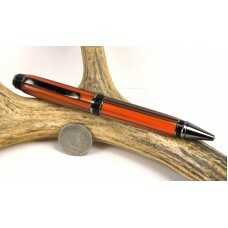 They have a twist mechanism and use Parker refills available in ballpoint and gel.